Pinnacle Exteriors showed up to this Emmaus, Pennsylvania home ready to work and that is exactly what they did. 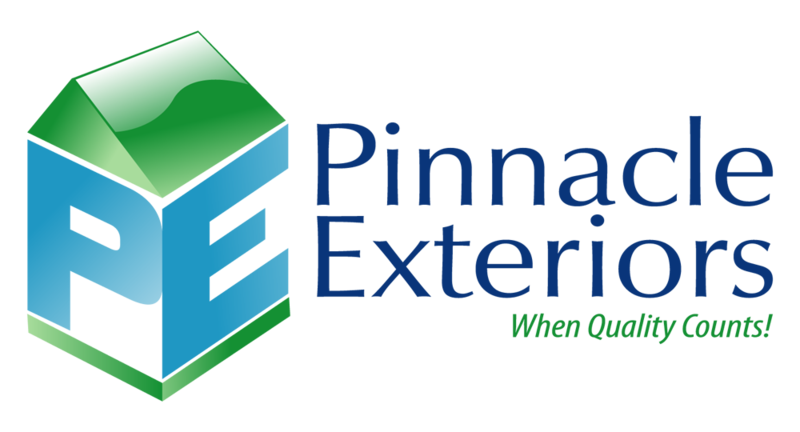 Check out this album of photos from the job, and make sure that when you are in need of exterior home improvements to give Pinnacle Exteriors a call at 484-350-6829 to get set up with a free assessment of your job, at your convenience. ""I was impressed with how fast the roof was installed, everyone was so nice."" ""We got a whole new roof, they replaced some wood planks and everything. Entire siding on the whole home. Just through online searches for local companies. I..."